Canadian winters can be tough on bikers. Months of no riding and longingly looking at your parked bike can take its toll. If you’re like me you probably spend the off-season with your head buried in motorcycle mags, online articles, or in a deep hole of YouTube videos dreaming of warmer weather and getting back on the road. Here are a couple of ways we cope with the PMS and pass the time until we can get back in the saddle. Living in Ontario we see 3 motorcycle shows roll through town each off-season and they are a great opportunity to get out, see old friends, make new ones and find some inspiration for the upcoming riding season. We love checking out all the new bikes and gear as well as just being able to talk bikes with like minded people. There are always new clubs and lots of ride and rally info to get you stoked for the season, not to mention the deals on gear. For you Ontario riders check out these upcoming shows. Not in Ontario? Most shows in the offseason are a traveling motorcycle circus so hop on the ol google box and find a show near you. There’s no better way to pass the time and feel connected to your bike than working on it. Use the off-season to really get to know your ride, whether its basic maintenance or the never ending job of adding to fast and or look cool parts! Even simple tasks like oil changes will help you understand how things work and give you a sense of pride in your machine. If you’re not sure about tackling projects many cities have co-op or membership style garage spaces offering classes, advice and community to help you learn the basics or take on your first custom build. 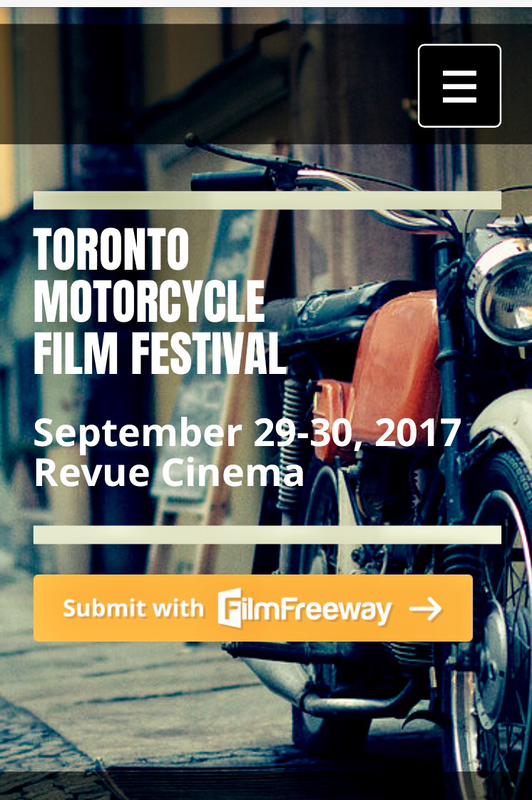 If you’re in the Toronto area check out https://www.motorevere.com for more info. Carly and I love to spend time pouring over maps and looking for new rallies or rides. Having rides and moto events to look forward to really helps deal with the PMS and it’s a great excuse to get together with riding buddies, cracking a few beers and talking motorcycles. You don’t need to be planning a trip around the world (although we wish we were) we swap ideas on anything from day trips to weekend rides, cool roads we want to check out to long distance trips. Find something to keep your stoke level at 💯. It’s really about inspiration, as we prefer to travel without much of a plan, with motorcycles we find that no matter how cool the destination it’s usually the journey that makes the trip. Here are a couple of events and rides we’re looking at for 2017. Let us know what you’re planning this year and maybe we’ll see you out there!